TAHPI and KEF-TAHPI successfully participated at Arab Health Exhibition 25th- 28th Jan 2016. This year’s stand was bigger, more impressive, and was positioned in a prime location that attracted a considerable number of visitors. 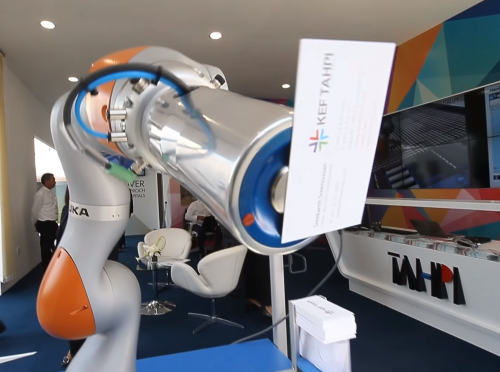 The stand captivated the crowd with spectacular features such as the prefabricated Hospital units, a prototype of the modular building robot along with a demonstration of state of the art technology.